Under Bill 4113, pregnant female workers in the government and the private sector are entitled to a 100-day maternity leave, whether married or unmarried and whether the child delivery is normal or through caesarian section or if there was a miscarriage. 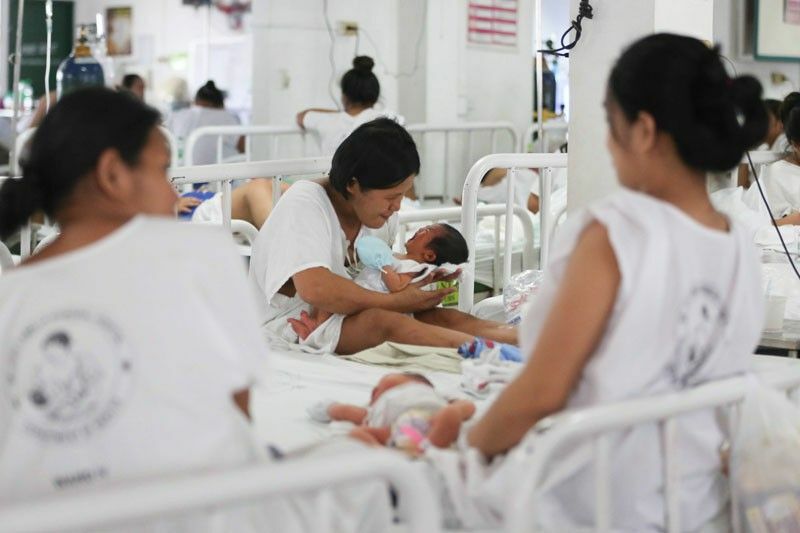 MANILA, Philippines — More than half of Philippine companies expect the Expanded Maternity Leave Law to affect their decision in hiring women, a survey of the Employers Confederation of the Philippines (ECOP) showed. Preliminary results of the ECOP survey were presented at the Philippine Exporters Confederation Inc.’s first quarter general membership meeting Tuesday, which showed 68 percent of the 70 respondents saying the new law would affect their decision in hiring women. Signed into law in February, the EML grants additional maternity leave benefits to working mothers to 105 days from 60 days. The law also gives an option to mothers to extend their leave for an additional 30 days without pay once they give birth. Out of the 34 respondents who were in favor of the EML, four said it would affect their decision in hiring women. As for the 24 respondents who were against the new law, 10 said the passage would not affect their decision in hiring women. Those who said the new law would have an impact in their decision to hire women cited compromises in the productivity of the company and higher cost implications in terms of benefit and cost of hiring and training a temporary replacement as reasons for their response. Meanwhile, some respondents said the new law would not affect their decision to employ women as they want to promote equal employment opportunity and gender equality, want qualifications to be the basis for hiring, and as women make good employees for they are more organized, detail-oriented and generally more reliable. The survey, conducted from March 11 to 15 this year, covered 70 businesses, with 51 percent comprising large scale companies and 27 percent accounted for by small enterprises. Most of the respondents were engaged in either manufacturing, services, and logistics and transportation. ECOP director general Jose Roland Moya said the results of the survey are still preliminary as the group is still waiting for the responses of other businesses. The deadline for responses is on March 30.